texte de la pétition: Demand an End to elephant poaching, Now!! 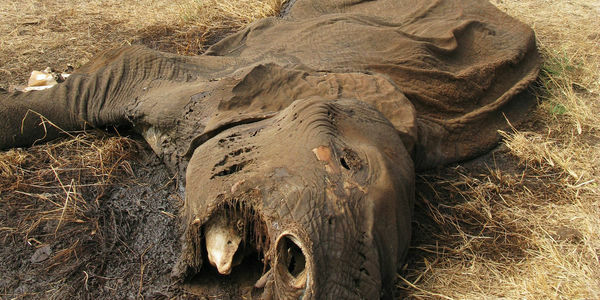 Demand an End to elephant poaching, Now! !